Celebrate you in every way! 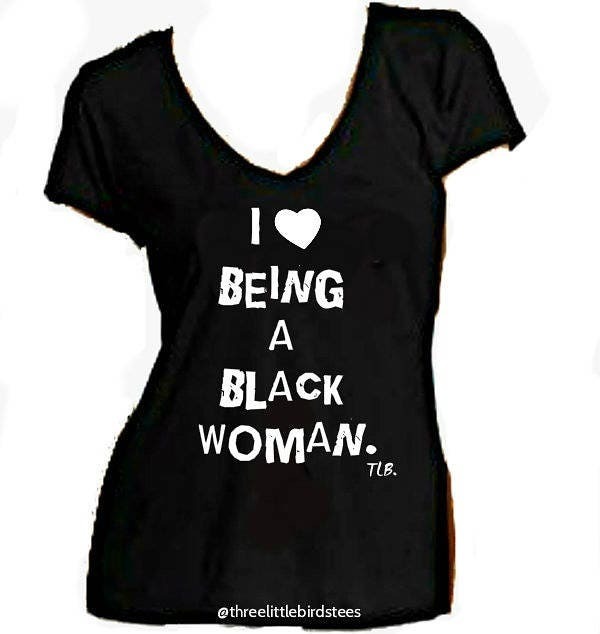 I Love Being A Black Woman! I ordered the wrong size but the shirts are great. Communication with the seller/shop is wonderful and they were understanding of my error. I’m keeping the shirts wrong size and all and look forward to ordering again.